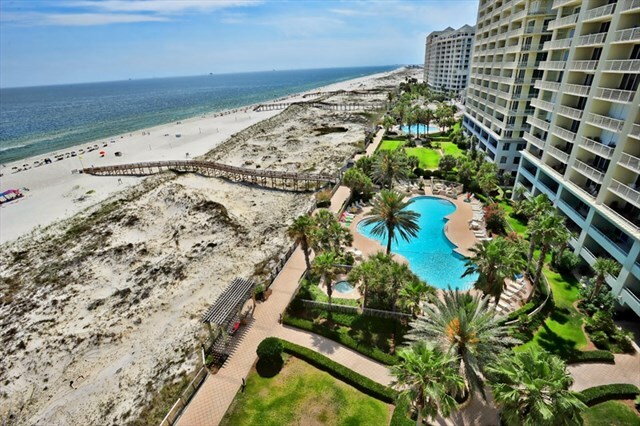 Beach Club Condo 202 Doral is a gulf front 1 bedroom plus bonus Bunk Room, 1.5 bath condo that is located on the second floor in the Doral Tower at the Beach Club in Gulf Shores, Alabama. 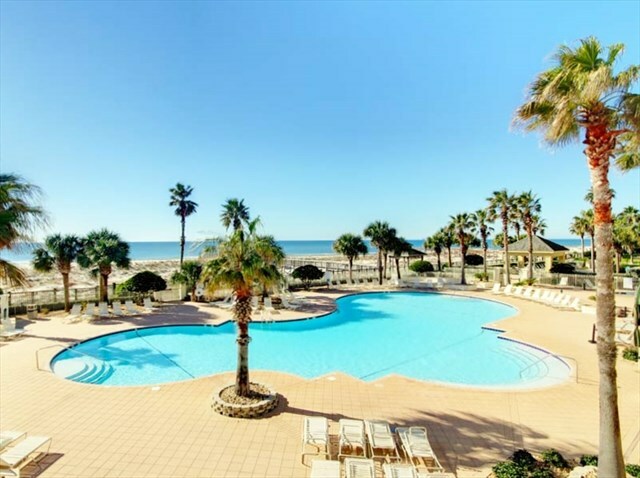 The Beach Club in Gulf Shores, Alabama is a gulf front luxury resort located on the Gulf of Mexico along the Fort Morgan Peninsula. 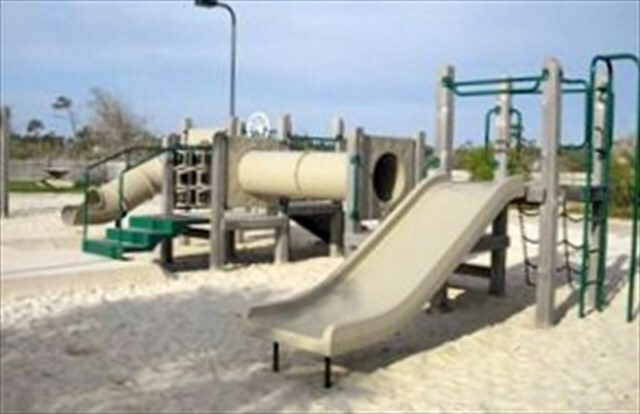 The Beach Club is truly a full service resort with everything from restaurants to tennis and an onsite kids club. 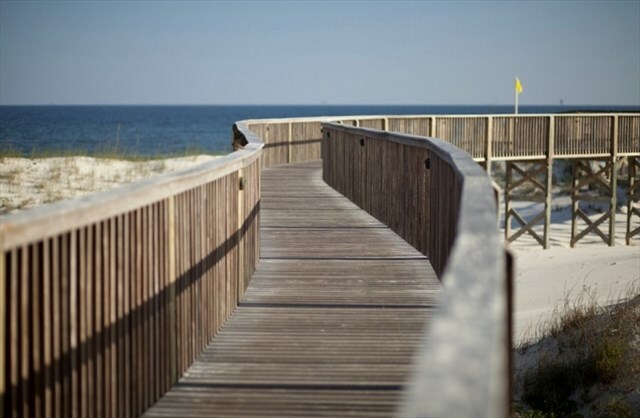 With so much to do at the Beach Club in Gulf Shores, you will never have to leave the gates of the Resort! 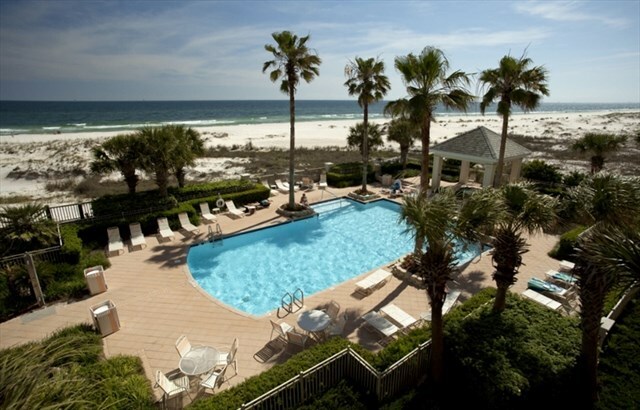 Guests at The Beach Club enjoy access to an endless array of leisure activities and resort amenities. 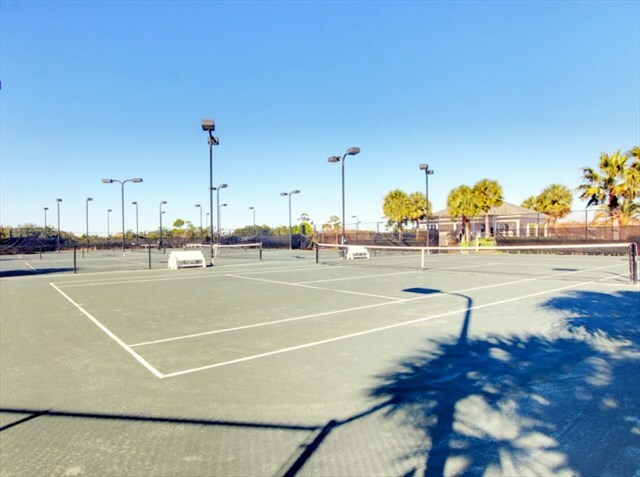 The facilities include five outdoor swimming pools, poolside cabanas, an indoor heated pool, numerous hot tubs, eight lighted tennis courts, a full-service Serena Del Sol Spa, beach and water sports, fitness center, children's game room, playground, ice cream shop, beach boutique and a variety of dining options. In addition, the Village Market and Grill offers grocery items and a nice selection of wines. 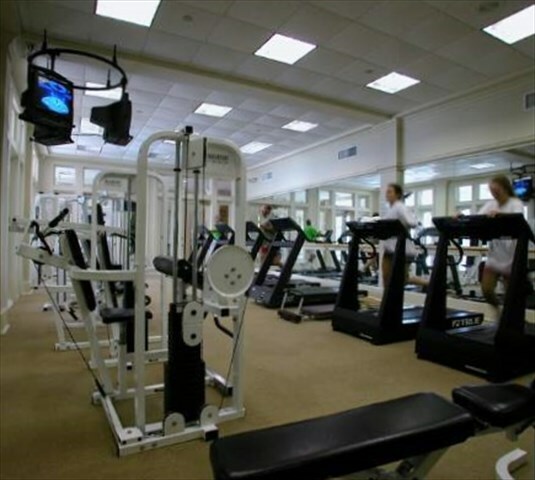 The Beach Club Resort charges a daily rate, per room, for use of the Club House pool, fitness center, and indoor pool. You only have to pay if you want to use these extra amenities. There are multiple pools, etc. available onsite at no charge. We used to add this to our rental rates but we had enough guest feedback from guests stating they did not use them everyday and would prefer to choose to pay on an as needed basis. Other companies might say they do not charge these but they do and just add it to the nightly rental rates. The Beach Club also has daily activities planned seasonally, so be sure to check with the office there on-site for an updated Weekly Resort Guide.